Let us help you Green Your World! 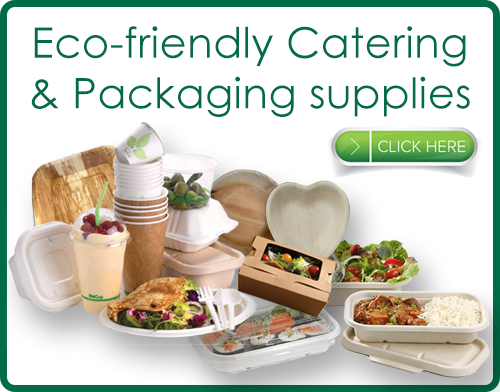 Green Hospitality - Make an amazing difference in the world just by choosing eco-friendly biodegradable catering ware for your business or event; wholesale and retail options available. 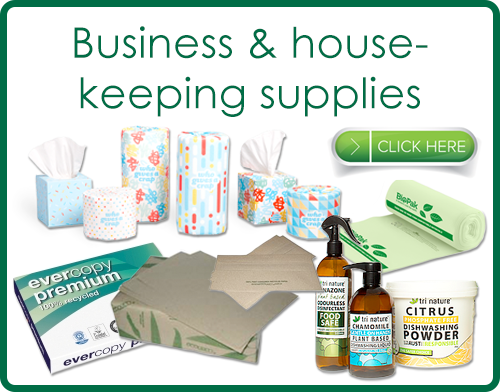 Green Office & Housekeeping - Use eco-friendly cleaning products and paper supplies in your home or office - as a beautiful way to take care of our waterways, forests - and planet. 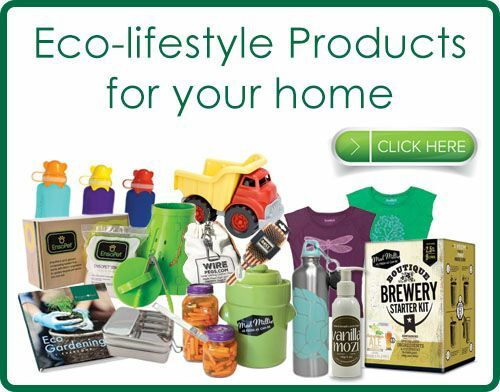 Eco-Lifestyle - Sustainability starts at home. How we prepare and store food; personal care products; what we choose to gift family and friends - this is how we nurture an ethos of care for Planet Earth. Going Green Solutions has been at the forefront of sustainability for over 10 years. 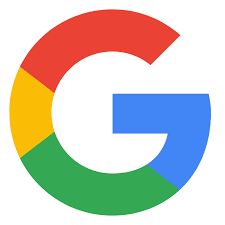 We are always looking for the best eco-friendly products for your homes, businesses and organisations, and are committed to excellent customer service. We investigate the sustainability and ethical credentials of every product we stock - so that you can shop with peace of mind, knowing your choices are making a difference. Vintage-styled reusable Bread Bag - carry bread home without any packaging waste!